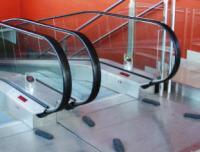 SAMERLIFT SRL, Személyfelvonók, elevator electrical control panels, lifts for the disabled, az EUROPAGES oldalakon. Samerlift serves private and public clients worldwide. 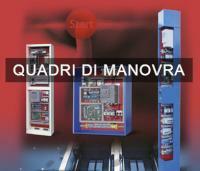 The company specialises in the design and manufacture of lift control panels, the design and installation of winch elevators and hydraulic elevator platforms, the supply of winch and hydraulic elevators to suit the control panels, standard and special elevator maintenance tasks or all types, management of repairs and replacement of control panel spare parts.